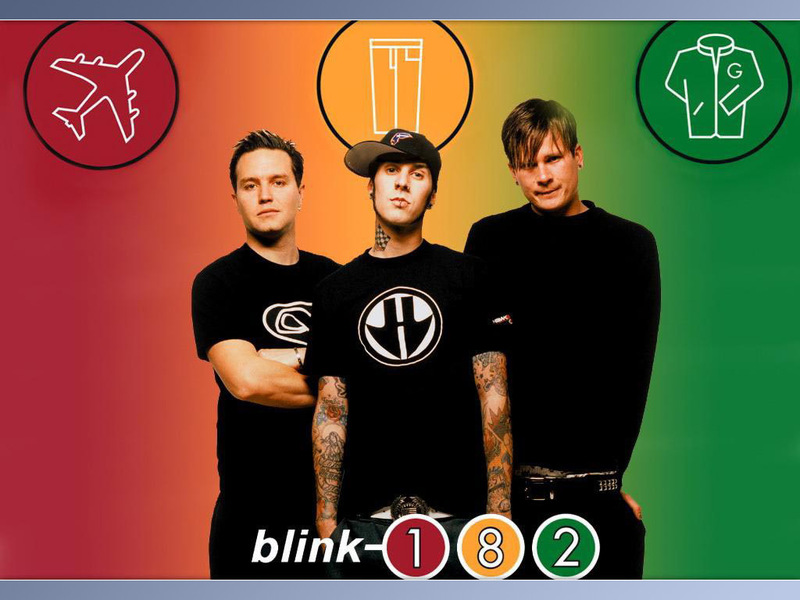 Blink 182, Mark Hoppus, Tom DeLonge and Travis Barker have been together 10 years bringing hottest acts in music. The band achieved success with 1999 multi-platinum selling album Enema of the State. 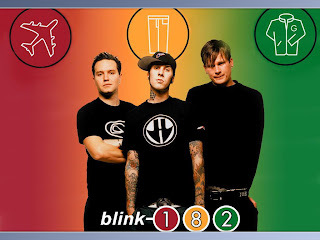 Blink gained popularity for their irreverent sense of humor and the follow up album in 2001 when it reached number one “Take Off Your Pants and Jacket”. This entry was posted in Hershey Stadium by admin. Bookmark the permalink.